Blackmailer stole customer information, threatened to leak data if not paid 1 million shekels in bitcoin. The Israel police arrested a 32-year-old man on suspicion of extortion against one of the largest banks in Israel, as well as several other large companies. The suspect was arrested following a joint undercover operation by the Lahav 433 special unit of the Israel police and the National Authority for Cyber Defense. The threatened to expose customers' private information if he did not receive NIS 1 million in bitcoins, a form of virtual currency. The affair began last month when the companies' managements received letters from the suspect, a resident of northern Israel and a former employee of a company that provides services to several banks, companies and government ministries, including the bank in question. The suspect is believed to have obtained data from the bank, including customers' identification information, and threatened to either release or sell the information if the sum he demanded was not paid. 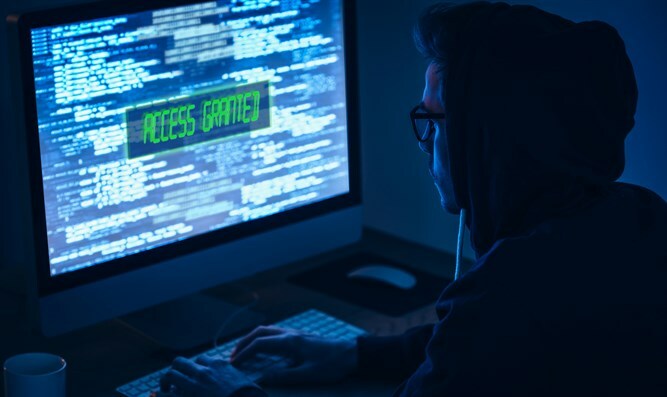 The Lahav 433 unit and the National Authority for Cyber Defense conducted a joint investigation to find the identity of the suspect, who hid his identity online. The suspect was eventually identified and arrested. In parallel to the police investigation, the National Authority for Cyber Defense, together with the Bank of Israel's Banking Supervision​ Department, acted to ensure that the bank's system's were not compromised and that the consumer data was protected. The suspect will be brought to the Magistrate's Court in Rishon Letzion this afternoon to have his remand extended.